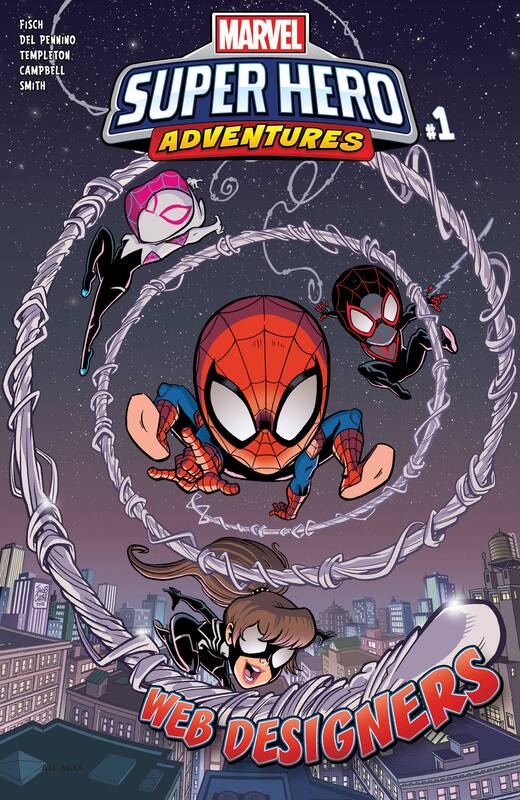 Hold on to your hats! 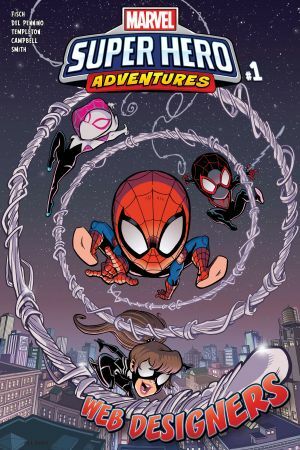 Spider-Man and his amicable arachnid companions are back in this action-packed tale of adventure for readers of all ages! 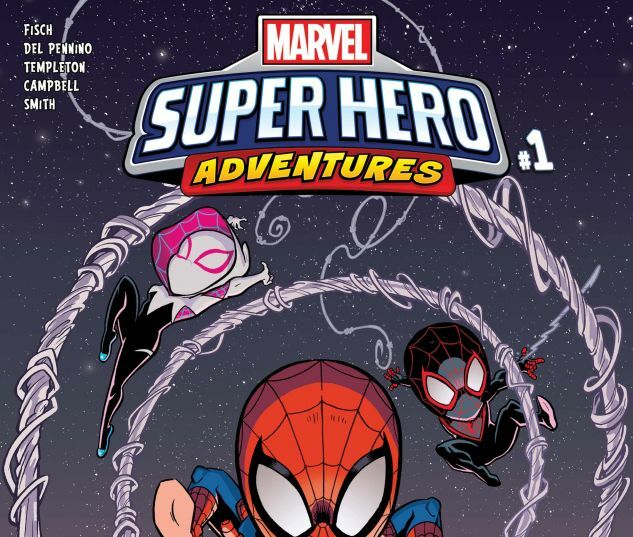 Don’t miss all your favorite web-slingers in the latest issue of the web-tastic wonder-series that is MARVEL SUPER HERO ADVENTURES!